With the support of the Durham Association of Educators, staff at each pilot school ran a vote in March of 2018 on whether or not to embark on the process of becoming a Community School. Each school saw 100% participation in a non-mandatory election, and each school voted to become a Community School by at least 95%. 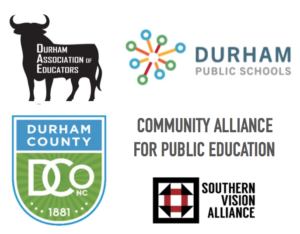 Staff and parents from these schools then testified at Board of Education and Board of County Commissioners’ meetings in favor of piloting the model in Durham Public Schools. 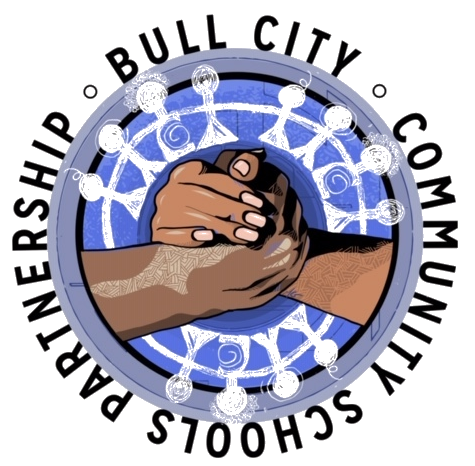 To learn more about the origins of the campaign in Durham, check out this blog post from the spring of 2018. In the first year, Community School Coordinators, along with staff, parent and community leaders, will conduct a massive Listening Project to learn what the top priorities are for every corner of their school community. Out of the Listening Project data, Community School Leadership Teams will identify 2-4 strategic priorities and do deep investigation in those areas to uncover the root causes of the challenges their school is facing. 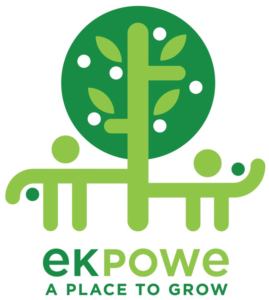 Schools will then form problem-solving teams around high-priority root causes. The teams will test solutions to those problems until, one by one, they remove barriers to student learning.